Calling all Builders & DIYers! 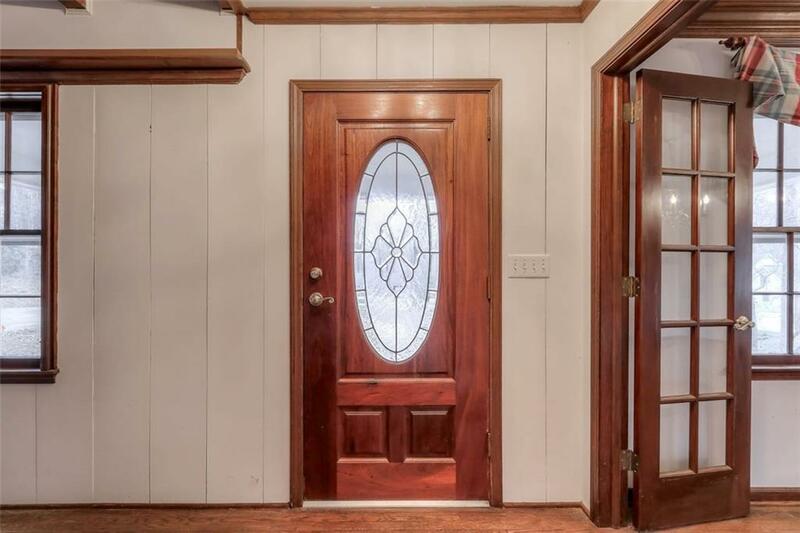 Charming Cape Cod Fixer Upper or Tear Down being sold "AS IS", ready for your touch! Private ONE acre lot located in Walton on cul-de-sac street. 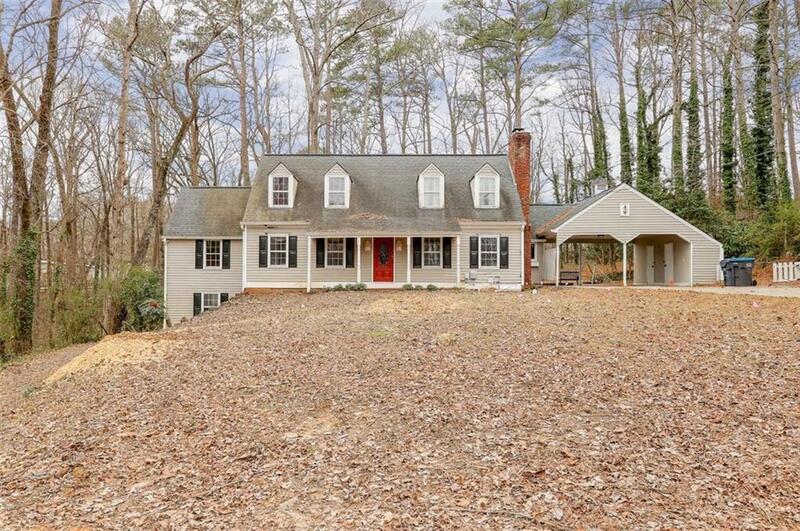 Amazing potential!l Huge windows in year round sunroom overlook a tranquil backyard. 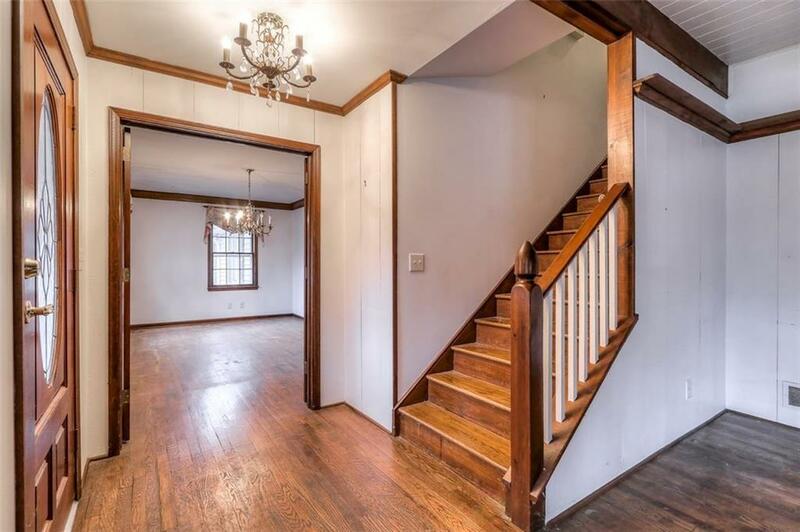 Architectural plans for renovations of current home are avaiable upon request.Gorgeous exposed beams and masonry fireplace in FR, master on main. Terrace level w/full kitchen and separate driveway and entrance. 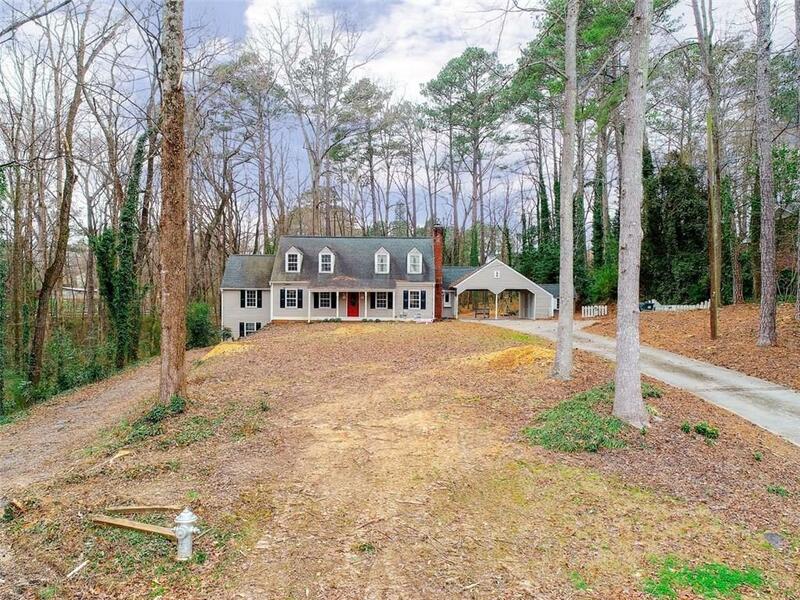 Walking distance to The Avenue/East Cobb amenities. Close to Roswell Square shopping & dining.